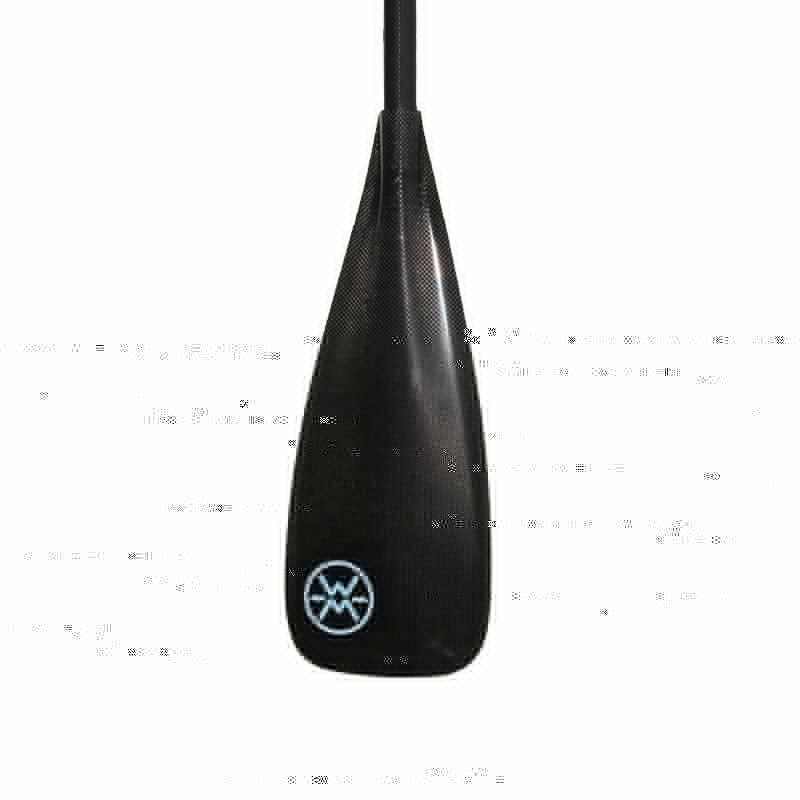 Werner Trance SUP paddle – SUP, Windsurfing UK. The Trance is a superb all round sup paddle that has build quality, strength and performancein waves, racing and just cruising. The Werner Trance sup paddle is one of those Plug n Play bits of kit that companies aspire to deliver. It’s a bit of kit that will be with you for years to come and work in a wide range of conditions. The Werner Trance has a familiar shape to many of the other premium brands like Quickblade. The longer blade shape gives quite a smooth action in the water and can be engaged fully or not depending on the conditions you are in. I recently used the Trance on a downwind run and found the longer blade to be really beneficial as it allowed me to dip it for fast strokes and then fully engage for bigger power. As with all the Werner paddles, the Werner Trance is really well balanced. This comes from the advanced layup techniques used that not only build in strength but flex and power positioning. If you are looking to have a do it all sup paddle to use in UK SUP Club races, surf and downwind paddling or even just a quick trip to the pub then the Werner Trance is well worth a look.